Today's Customer, Today's Aedan Bento Box. 7/28/2017, Miso making class on 8/1 evening in the Mount Shasta, CA. We will have a miso making class on 8/1 evening in the Mount Shasta, California. If you are interested in it, please send a message to us. 9/5/2017, NightLife at the California Academy of Sciences. 2/7/2017, Oh, little by little Shio Koji power is reaching to our kitchen! 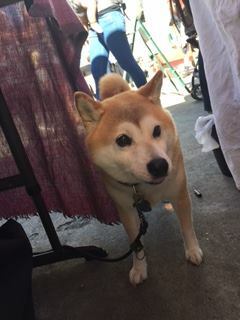 You can find me Good Eggs,Rainbow Grocery Cooperative Gus's Market and CUESA & The Ferry Plaza Farmers Market on Sat, at Aedan Fermented booth ! Please enjoy my Umami in your cooking. 7/9/2018, The miso making workshop on August 26th!! 7/29/2017, CUESA & The Ferry Plaza Farmers Market! Hey, come on to see us and our fermentation products ! We are here at the CUESA & The Ferry Plaza Farmers Market until 2pm. 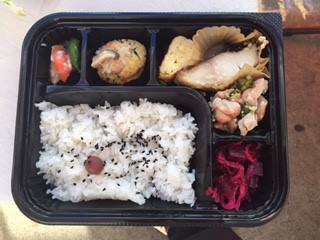 10/1/2016, Today's special fermented bento! 10/9/2016, Miso making class in Oakland!